JONATHAN FULTON AND LI-CHEN SIM, EDS. Jonathan Fulton and Li-Chen Sim’s edited volume, External Powers and the Gulf Monarchies (Routledge, 2018) is a timely contribution to understanding the increasingly diversified relations between the Gulf’s six oil-rich monarchies and external powers. Traditionally reliant on the United States for their security, Saudi Arabia, the United Arab Emirates, Qatar, Kuwait and Bahrain have become far more assertive in the wake of the 2011 popular Arab revolts and mounting doubts about the reliability of the United States. The newly found assertiveness of the Gulf states, despite the fact that they remain largely dependent for their security on the United States, have forged closer ties with a host of external powers, including China, Russia, India, Turkey, Brazil, Japan and South Korea. 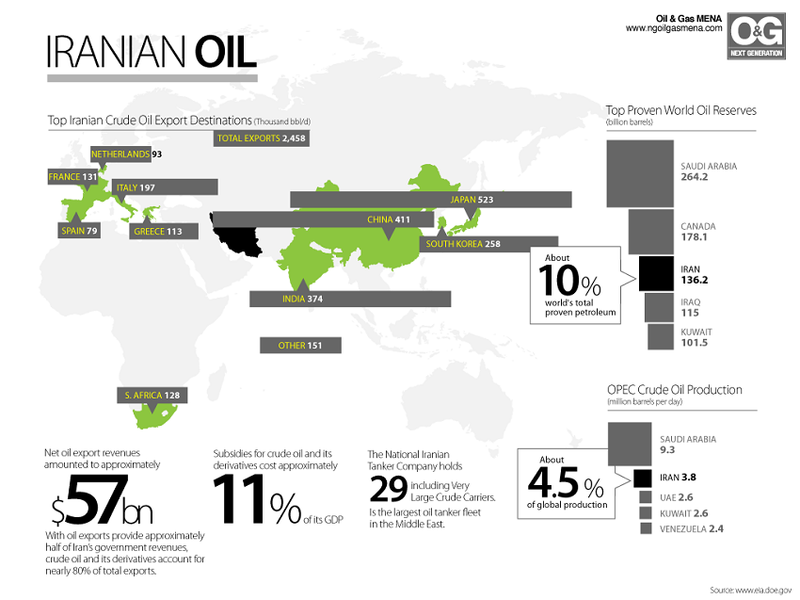 Coupled with shifts in the oil market as the United States emerges as the world’s largest producer and exporter, Asian nations topping the Gulf’s oil clients, and OPEC’s need to coordinate with non-OPEC producers like Russia to manipulate prices and production levels, external powers have seen significant business opportunities in the Gulf states’ effort to wean themselves off oil and diversify their economies. In doing so, they have benefitted from the US defence umbrella in the region at no cost to themselves. This volume breaks ground by looking at the Gulf’s expanding relations from the perspective of the various major external powers rather than that of the Gulf states themselves. In doing so, it makes a significant contribution to an understanding not only of the Gulf but also of the nuts and bolts in the global rebalancing of power the potential emergence of a new world order. 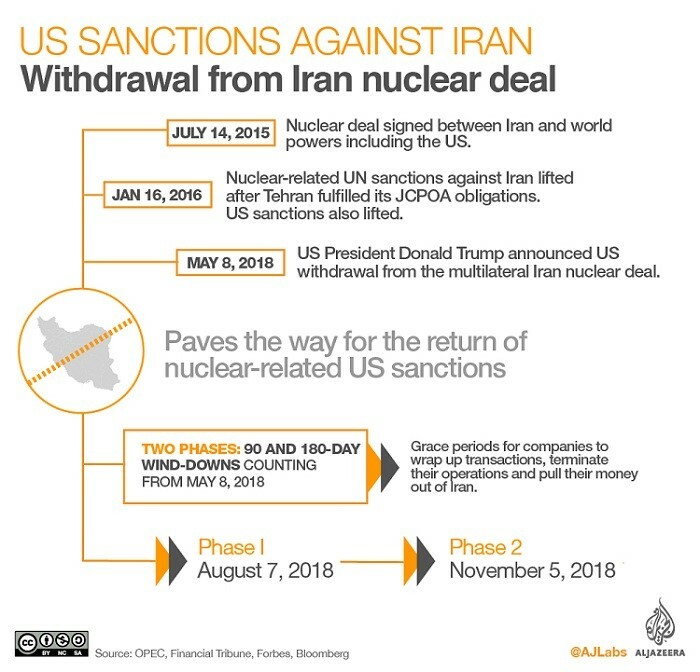 The jury is out on the likely effectiveness of crippling sanctions imposed on Iran by the United States aimed altering Tehran’s regional policy. Similarly, the fate of the 2015 agreement that curbed Iran’s nuclear agreement hangs in the balance. US President Donald J. Trump’s campaign to cripple Iran economically by imposing harsh economic sanctions and force either changes in Iran’s regional policies or even better, regime change, have gotten off to a relatively slow start. 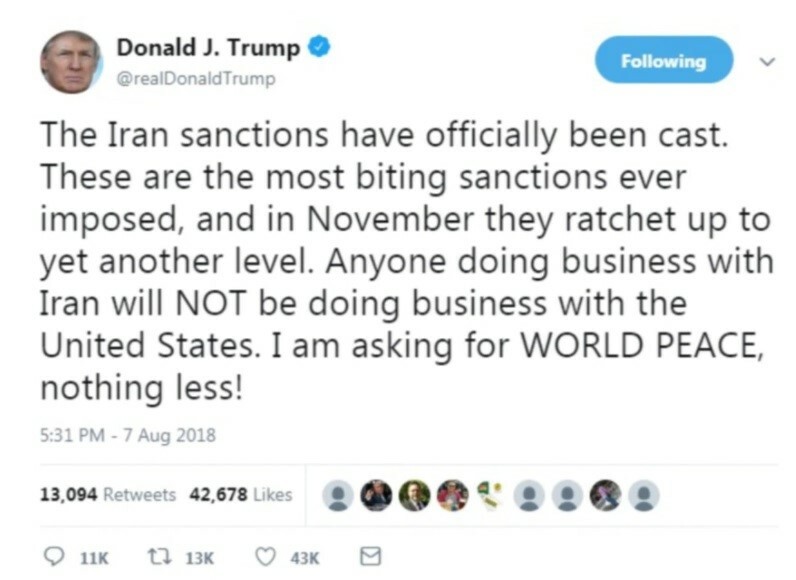 With much of the international community pledging to salvage the 2015 international agreement that curbed Iran’s nuclear program after Trump withdrew from the deal in May, the United States is discovering that enforcing the sanctions that aim to reduce Iranian oil exports to zero, cripple its shipping industry, and cut the Islamic republic out of the international financial system is easier said than done. 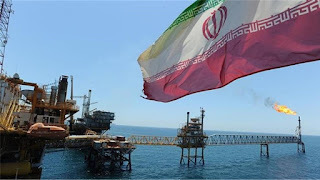 While Iran will likely feel significant pain, Europe, China, and Russia have pledged to soften the blow to the degree possible by continuing to purchase Iranian oil, invest in the Islamic republic and create mechanisms to do business in currencies other than the US dollar. The jury is out on whether that persuades Iran that the advantages of sticking to the nuclear agreement outweigh the disadvantages. That in turn could depend largely on Europe’s ability to ensure that Iran is not excluded from the Brussels-based Society for the Worldwide Interbank Financial Telecommunication (SWIFT) international financial messaging system used by more than 10,000 banks worldwide for their more than 30 million transactions a day or is able to create one or more special purpose vehicles to which China, India, South Korea, Japan, and Turkey, who accounted for 70 percent of Iran’s oil exports in 2017, would have access. 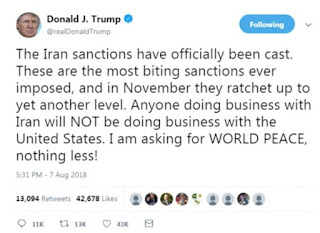 President Trump’s severe economic sanctions appeared to be manoeuvring an obstacle course even before they kicked in on November 5 despite US estimates that the measures had already led to a reduction of Iranian oil exports from 2.7 million to 1.6 million barrels a day. The implication of Trump’s and Pompeo’s remarks on waivers was that increased production by suppliers such as Saudi Arabia and Russia, while compensating for the reduced Iranian oil sales, could spark a fight for market share, which could fuel price increases. They also suggested that the United States believed that there was currently not oil in the market to replace Iranian crude. 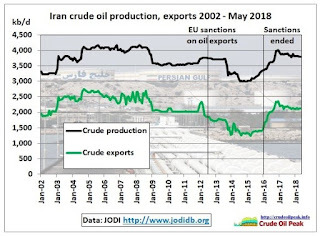 The United States’ assumption appears to be that Iran, a country with a long experience in circumventing sanctions, may have an oil industry that remains robust despite its travails. 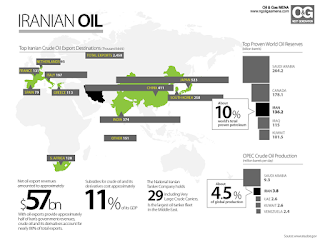 The waivers recognized that the countries involved had no immediate alternative sources for oil. Three of the eight waiver recipients — Greece, Italy and Turkey — are members of NATO. Japan and South Korea have mutual defense treaties with the United States and play key roles in the North Korea denuclearization initiative. India, the world’s largest democracy, is crucial to the administration’s Indo-Pacific strategy, which seeks to unite countries in the region to counter China’s growing assertiveness. 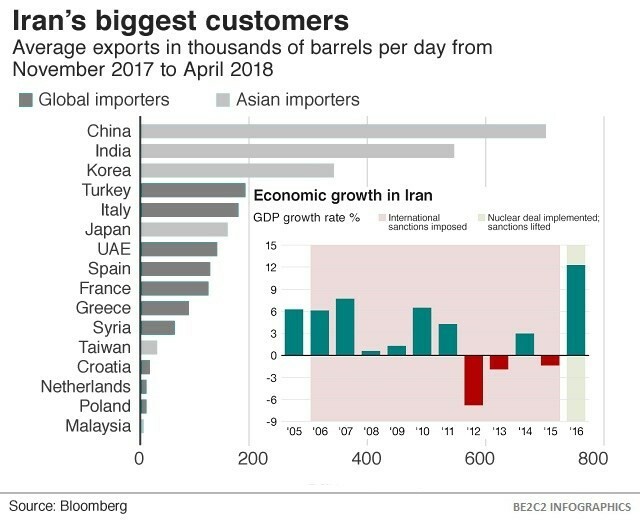 China is the largest importer of Iranian oil. Forcing it to seek alternatives would have sparked shock tremors in the market. US officials attribute their apparent success in already reducing Iranian exports to the strength of their alliances and the fact that countries and companies do not want to risk being barred from access to US markets. 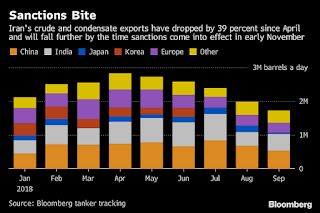 (13) Japan and South Korea stopped buying Iranian crude ahead of the sanctions. 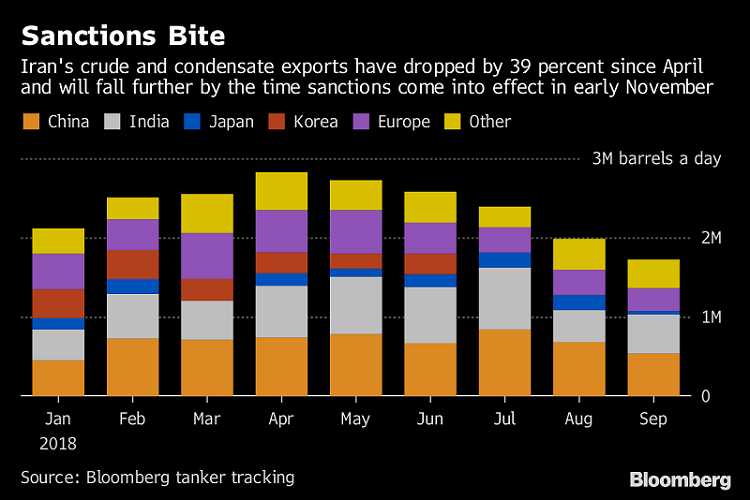 Japan nonetheless negotiated a waiver for 100,000 barrels per day, down from the 165,000 barrels it was buying prior to the threat of US measures while South Korea was granted a quota of 200,000 barrels a day. (14) The two countries said they were looking to renew imports in January. Turkey is another joker. Refusing to bend to the US sanctions would enhance its goal of exploiting its geography to become a gas and oil transit hub. To do so, Turkey will have to extend its current gas agreement with Iran that risks losing its Turkish market share to producers like Qatar, Russia Azerbaijan and the United States. The question is whether Iran can make a gas agreement sufficiently attractive in terms of pricing as well as facilitating Turkish objectives in Syria where it is determined to stymie Kurdish aspirations. With Iran pushing Europe to put in place mechanisms to counter the US sanctions, European leaders are struggling to neutralize the measures while ensuring that European entities are shielded against being barred from the US market for doing business with Iran. European authorities have so far to convince the continent’s companies that they are able to do so. If the withdrawal of European companies is one indication of the difficulty in countering sanctions, SWIFT, the financial messaging system, is another. SWIFT is caught between a rock and a hard place. The Trump administration has so far refrained giving it a waiver. As a result, SWIFT’s board of directors made up of representatives of major international banks risk being slapped with travel bans and asset freezes if the organization continues to do business with Iran. To counter the US threat, the European Union invoked in July a blocking statute that makes US court decisions and administrative actions regarding sanctions on Iran void in Europe. It also prohibits Europe-based firms from discontinuing their business ties to Iran due to foreign sanctions. (23) The blocking statute was intended to not only shield European companies but also convince Iran that it was in its interests to remain committed to the nuclear accord. The special purpose vehicles would be designed to reduce the number of financial transactions with Iran by bundling them and to shield commercial banks by limiting their role. The advantage of multiple vehicles would allow sanctions busters to differentiate between sanctionable and non-sanctionable transactions. They could also cater to different business segments including small and medium-sized enterprises that often have no exposure to the United States, the oil industry, as well as sectors like automotive and aviation. European officials privately concede that oil traders are unlikely to avail themselves of the special vehicle(s). The vehicles could be stand-alone state-owned banks or clearing houses for companies that transfer money to Iran, repatriate funds from the country, or engage in barter trade with it. 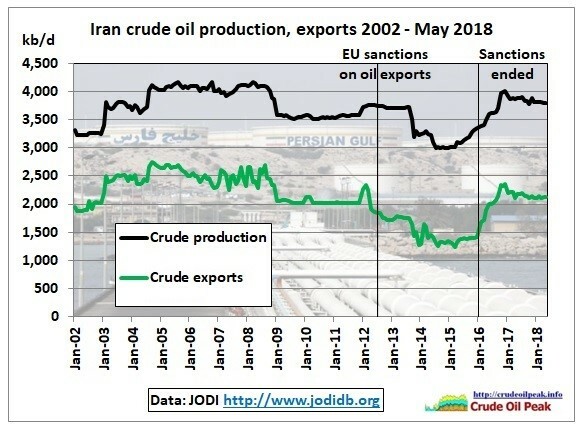 (29) The vehicles would avoid cross-border transactions that would be easier to monitor by US authorities by arranging that a European importer of Iranian goods gets paid by a European exporter. They would further coordinate payments in ways that exporters would be paid from funds outside of Iran while importers would be paid by funds within Iran. The jury is out on the likely effectiveness of crippling sanctions imposed on Iran by the United States aimed at forcing the Islamic republic to alter its regional policy. 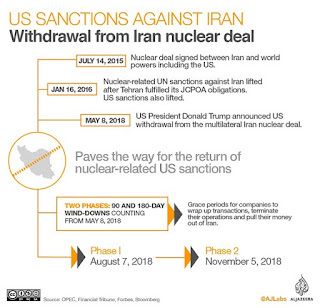 Similarly, the fate of the 2015 international agreement that curbed Iran’s nuclear agreement hangs in the balance after the US withdrew from the deal and re-imposed sanctions. The success of US policy and the agreement’s continued viability depend on the ability of Iran’s oil buyers and world powers, including Europe, China, Russia, India, Japan and South Korea to cushion the impact of the sanctions. They also depend on the degree to which the United States is forced to allow exemptions to the sanctions in its effort to balance its harsh approach towards Iran with its other geo-political concerns. The record so far suggests that Iran will endure significant pain but like in the past will be able to maintain its policy. 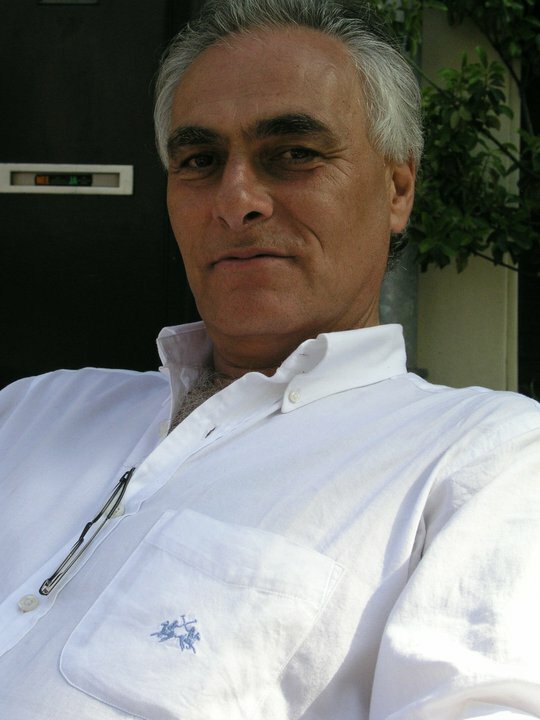 The question is whether an opening for renewed negotiations that would address the concerns of the United States and its allies and cater to Iranian aspirations and needs will occur only when US President Trump leaves office or whether Trump may ultimately decide that talks are in the interest of both parties.